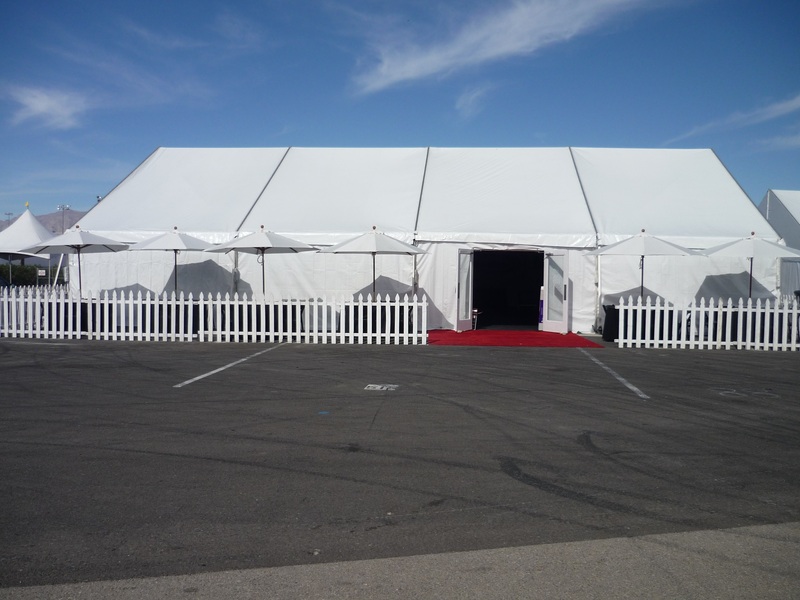 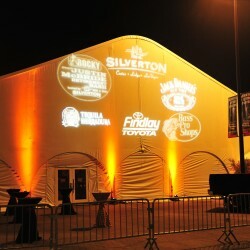 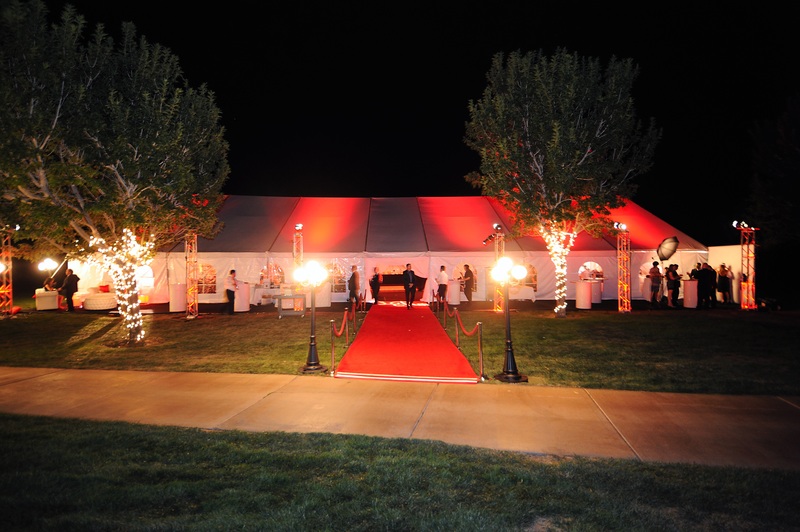 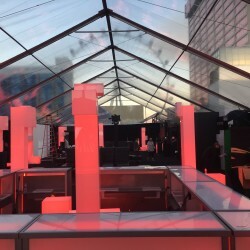 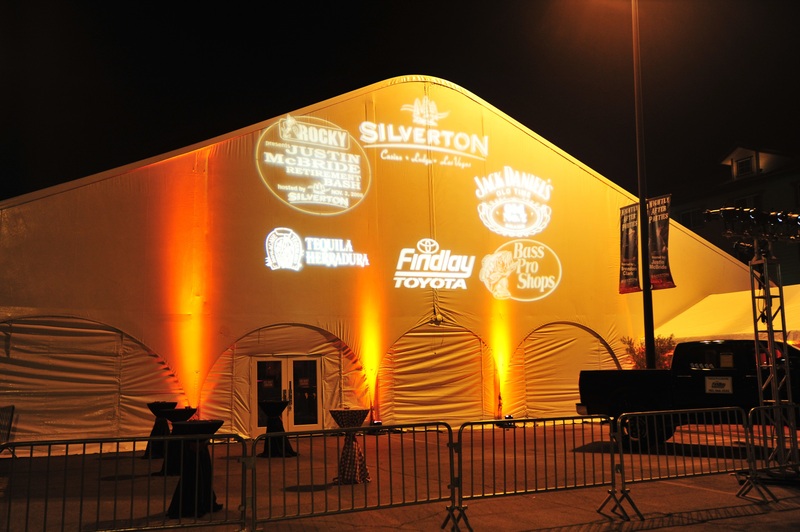 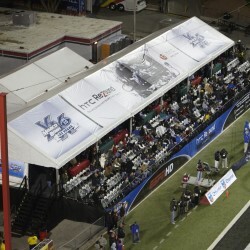 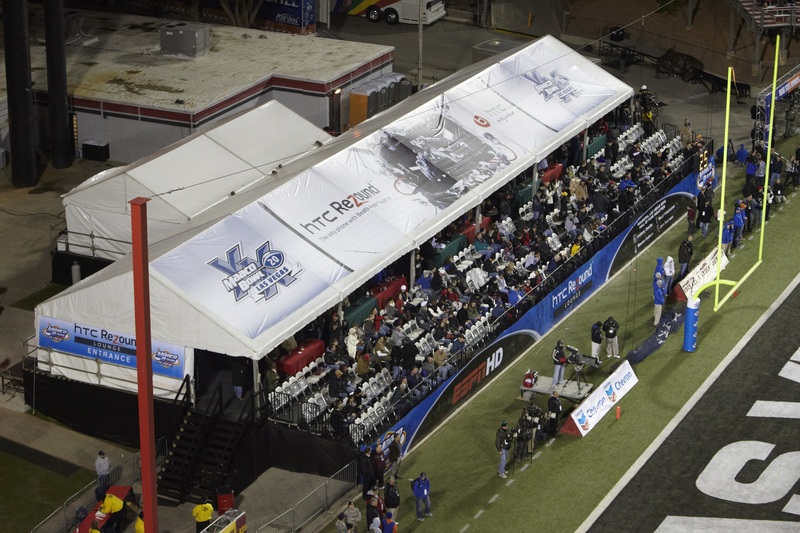 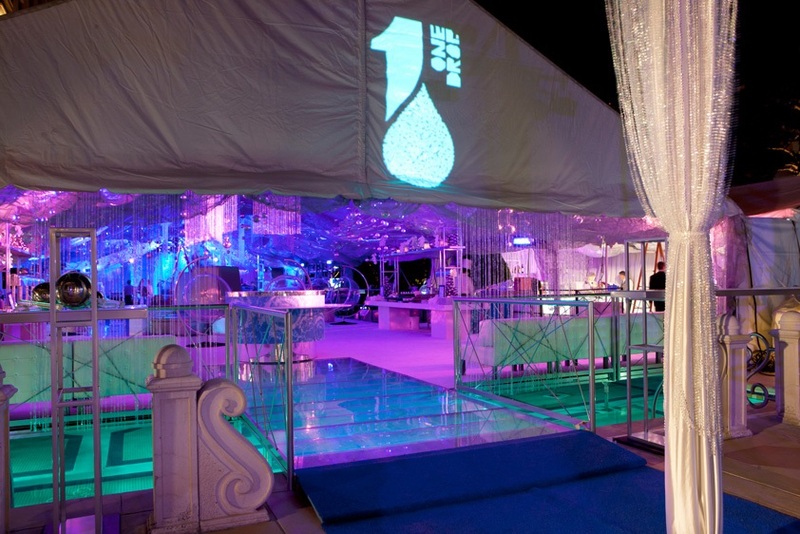 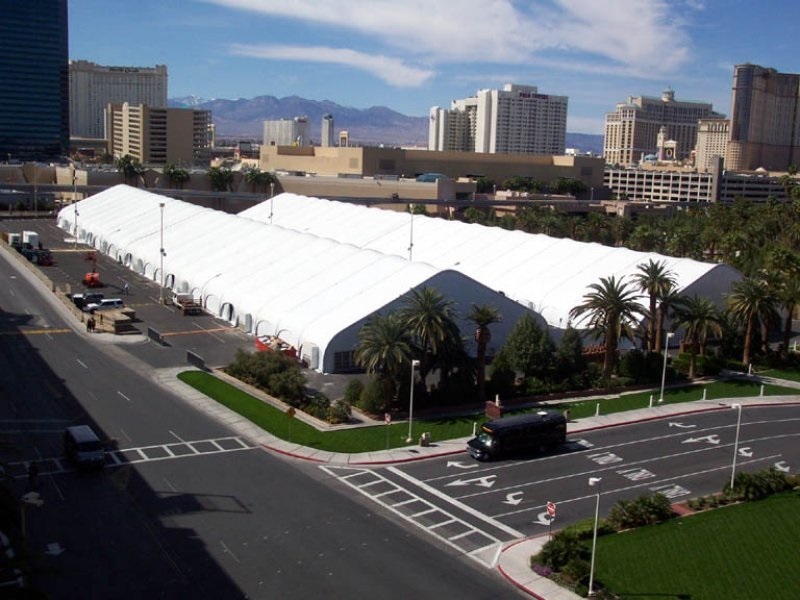 We pride ourselves on offering multiple options for tents and canopies to perfectly fit your event. 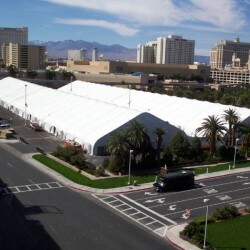 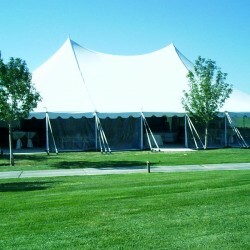 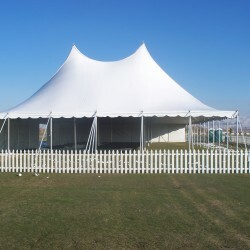 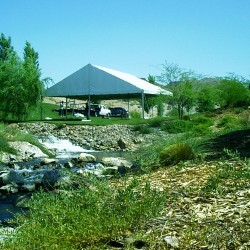 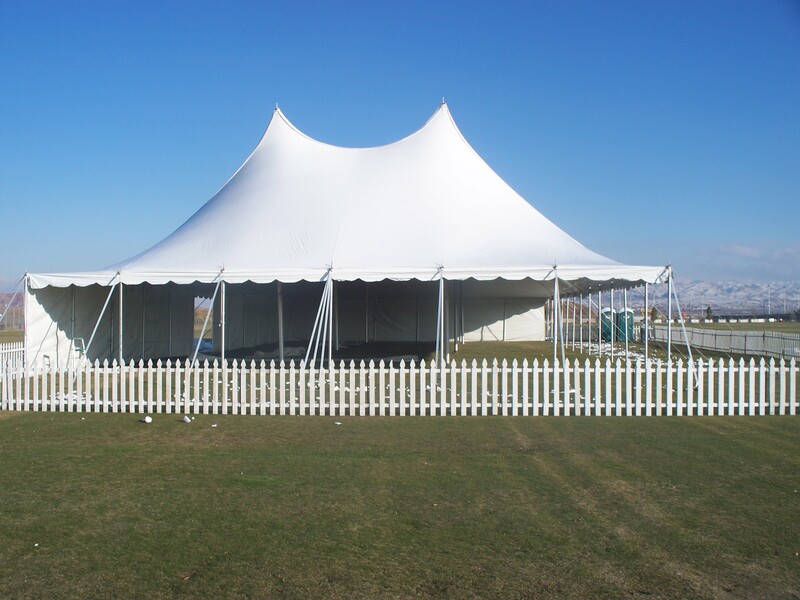 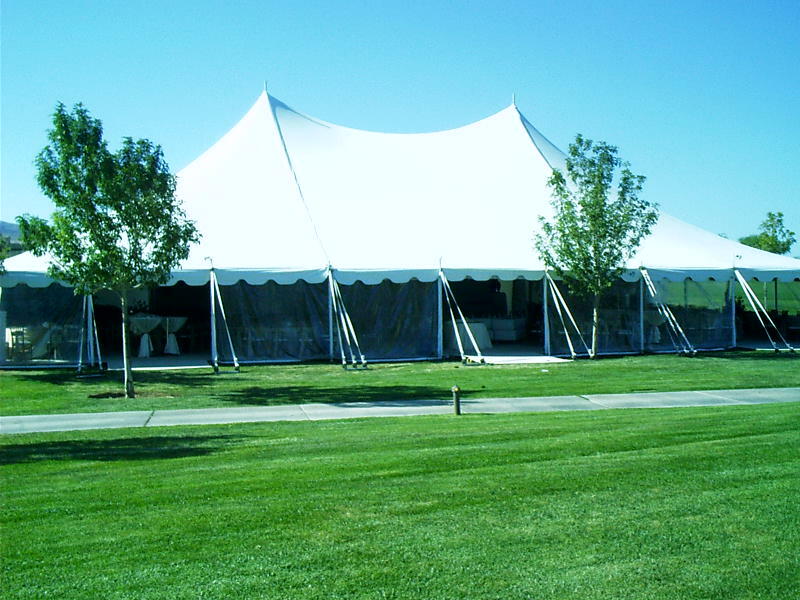 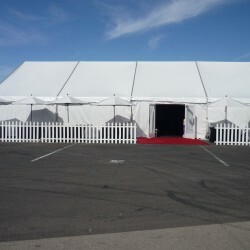 Our professional staff ensures that the tents are delivered, set up, and removed on time. 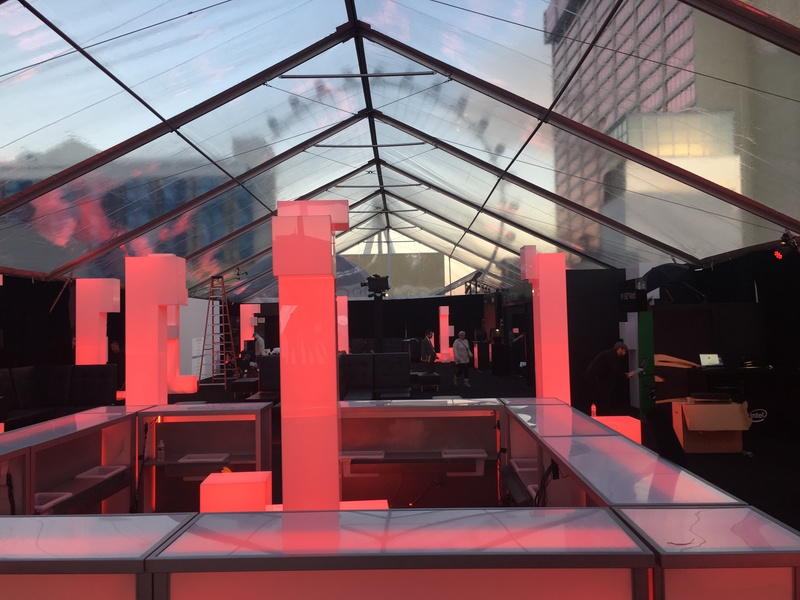 We know how important it is to have your event flow smoothly, and with our decades of combined experience in event management, we help you do just that. 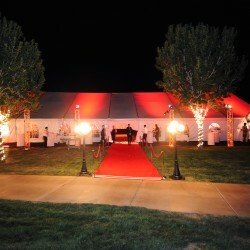 If you have any questions regarding tent or canopy rentals, please contact us. 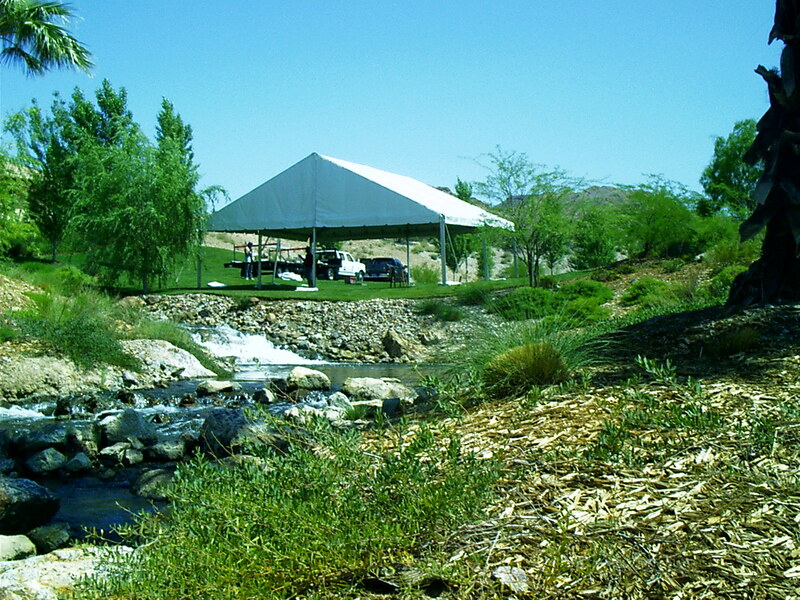 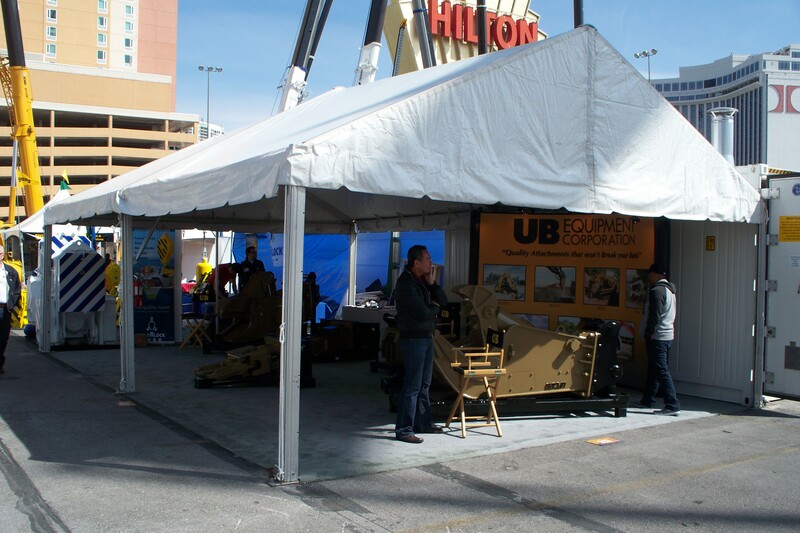 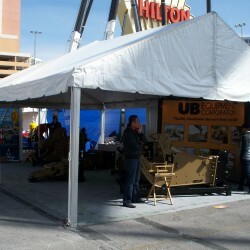 Here are a few examples of the tents and canopies that we offer.